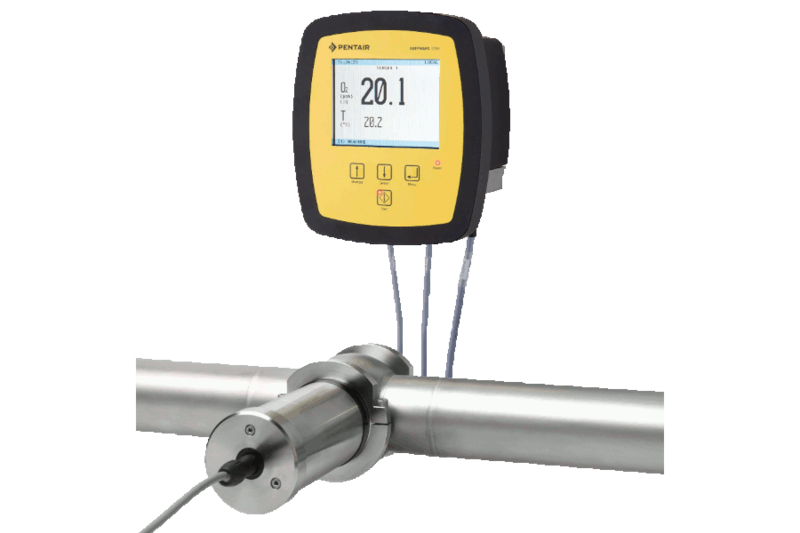 The Haffmans Optical In-line CO2 / O2 Meter AuCoMet-i sets standards in terms of quality, handling and ease of maintenance. It enables a fast and accurate determination of the CO2 content in beer and beverages based on the internationally standardized method of Henry’s Law. In addition, the AuCoMet-i can easily be extended with an O2 sensor. 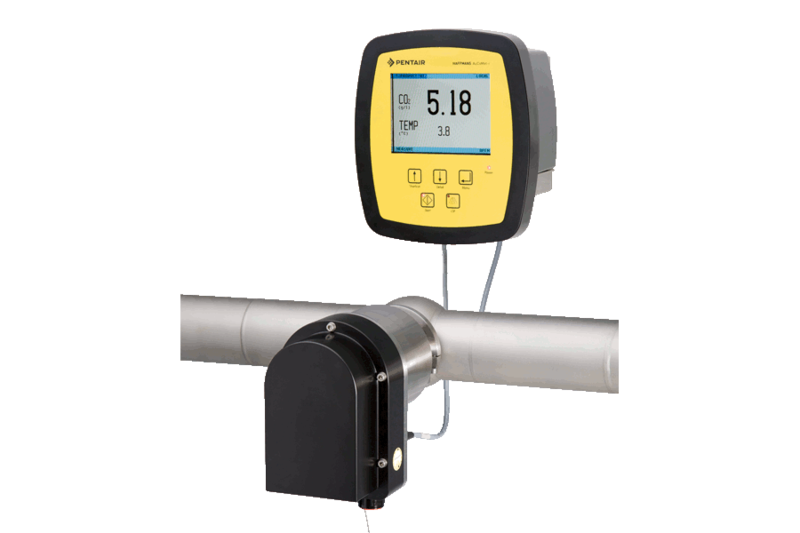 Pentair Haffmans’ optical O2 measurement technology provides better response times than traditional O2 measurement instruments, and does not require frequent calibration. The AuCoMet-i is supplied with a separate control unit that can be wall, panel or pipe mounted. This offers the operator maximum flexibility to position the control unit at a location that allows optimal access to both the operating panel and the display. One CO2 sensor and one O2 sensor can be connected to each control unit. The CO2 sensor and O2 sensor are hygienically designed according to the EHEDG guidelines. The AuCoMet-i is easily mounted in an in-line housing with VariventO© connections. 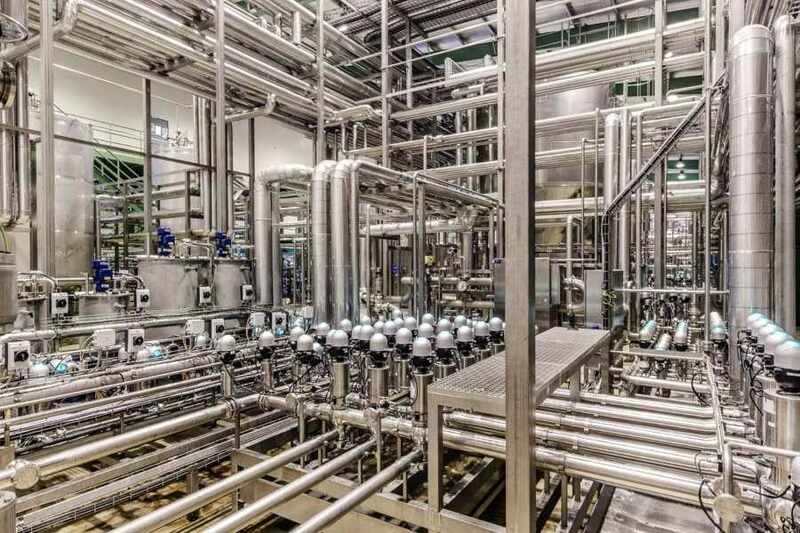 In-line, at critical locations in the production line where the determination of the dissolved CO2 and O2 content (optional) is required and adjustments can be made, typically after filtration, carbonation and/or blending and before filling. 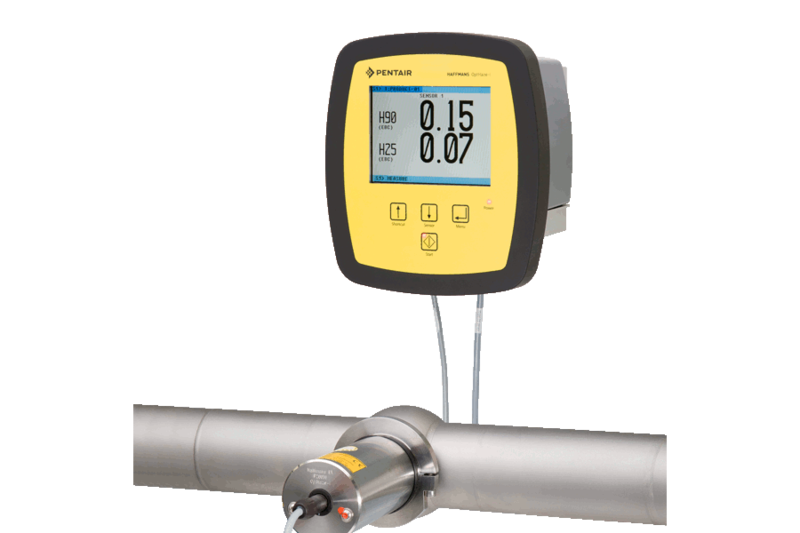 In combination with a Pentair Haffmans’ CO2 dosing unit, type CCR, to determine the CO2 quantity and immediately adjust the CO2 dosing rate if necessary. 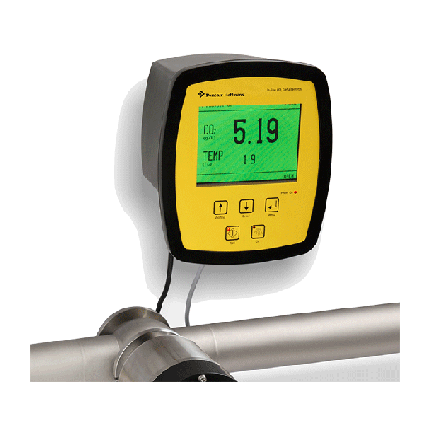 The Haffmans in-line turbidity meter measures the scattered light caused by particles and incorporates the latest standards from MEBAK. 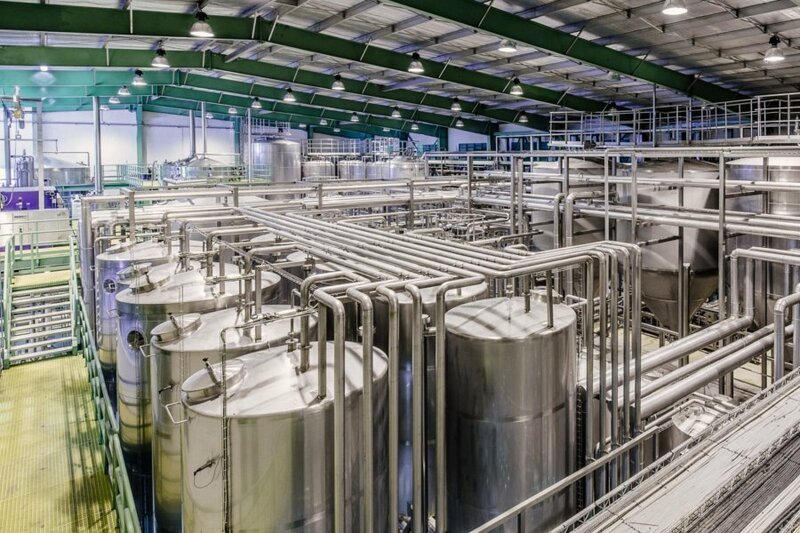 Engineered solutions for beverage production based on innovative technology creating a highly efficient and advanced production operation.